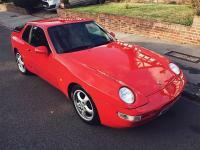 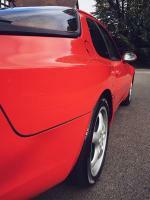 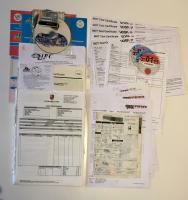 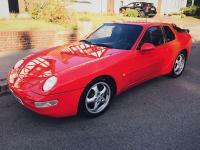 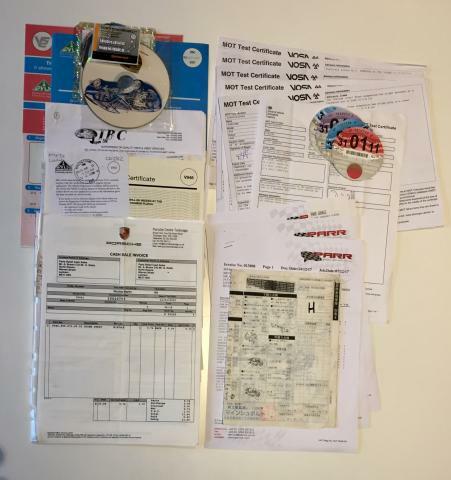 Additional information 1994 Porsche 968 Coupe Manual LHD. 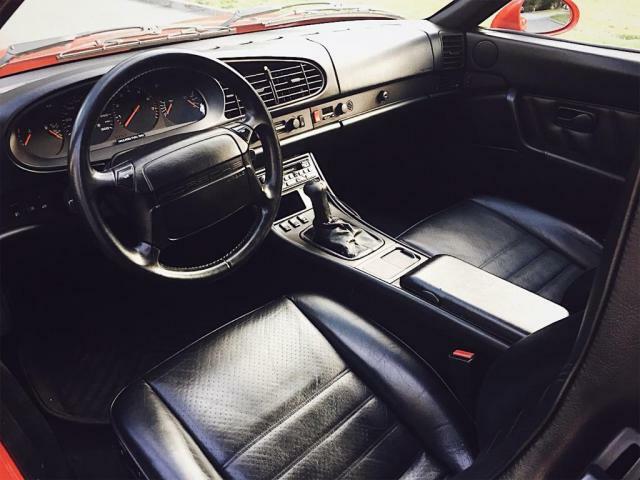 I personally imported this car from IBC Japan in 2010. 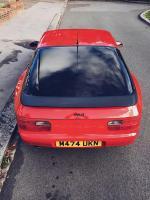 The car arrived clean, with good paint, including good tension in the vario cam chain, which I had inspected upon her first service in the UK. 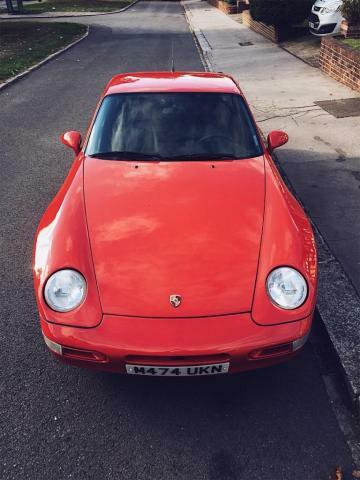 She has since been regularly serviced, initially privately by Graham Watts, (ex Lenham Sportscars) and for the last 3 years by specialists, Parr Porsche of Crawley, West Sussex. 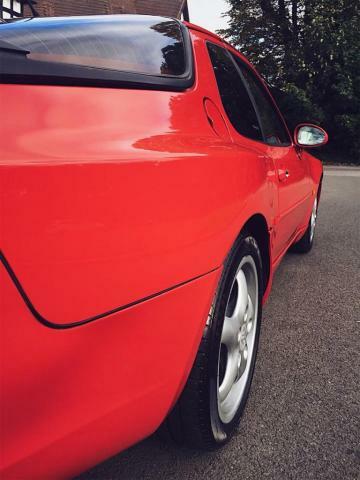 I'm in no rush to sell, however don't really drive her enough to justify keeping her, hence putting her on the market. 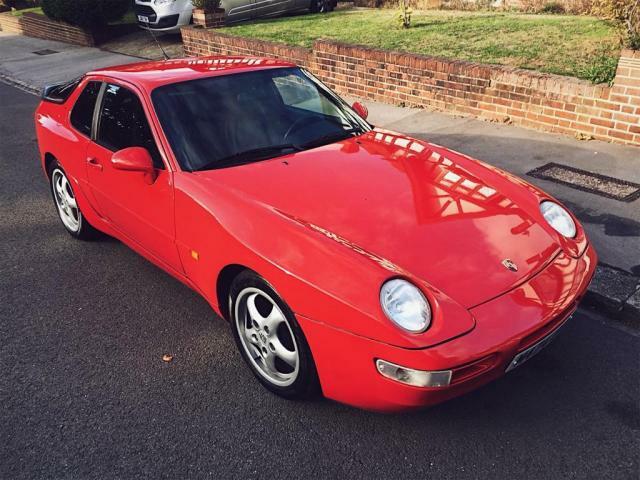 At 145000 km (91,000 miles), this is a low mileage, tidy example.